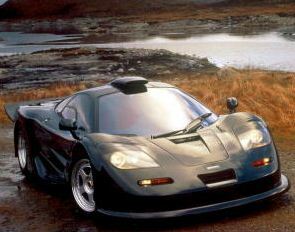 This is a Limited Edition Mclaren F1 with a production run of only 2 cars.This car was released as a Homologation special to compete in GT Racing series with F1 GTR which is a racing prototype of the popular Mclaren F1.According to BPR GTR rules at that time the manufacturer should manufacture a production vehicle for homologation to participate in racing and also the manufacturer can keep the production can for themselves and get the car homologated.So Mclaren put extensive development in making this car and was not offered it for selling but due to consumer demand they made 2 vehicles and sold them. The car is a two-door 3 seater coupe.The car has vertical doors and Horizontal trims and hides on the sides which make the car look like a futuristic design.Although the car is a race derived version it has all the creature comforts like AC and CD player. The car has the same body work seen on Mclaren GTR to increase down force and reduce aerodynamic drag.The car doesn’t have a rear spoiler.the front end of the car is modified and increased and the rear end was redesigned.The car weighs only 1120 kg. The engine is hand built.The engine has a V12 configuration with 6.1 litre displacement.The engine produced 627 horsepower at 7,500 rpm and 651 Nm toque at 5,600 rpm.The engine was supplied by BMW.the power was delivered to the rear wheels. Mclaren F1 is a sports car manufactured and sold by Mclaren Automotive.The car was first launched in 28 May 1992 in Monaco.The car was priced at $ 970,000 with the high price tag it became one of the world’s costliest car.Only 106 cars were manufactured and the production of the car was stopped in 1998.The car is a coupe with two seat and three seat configurations.Although the car was designed in 1992 and production ended in 1998 this car remains the world’s fastest naturally aspirated engine production car in the world till today.The Mclaren F1 is succeeded by Mclaren Mp4-12C a Formula 1 inspired car.The car was the world’s fastest car when it was launched. 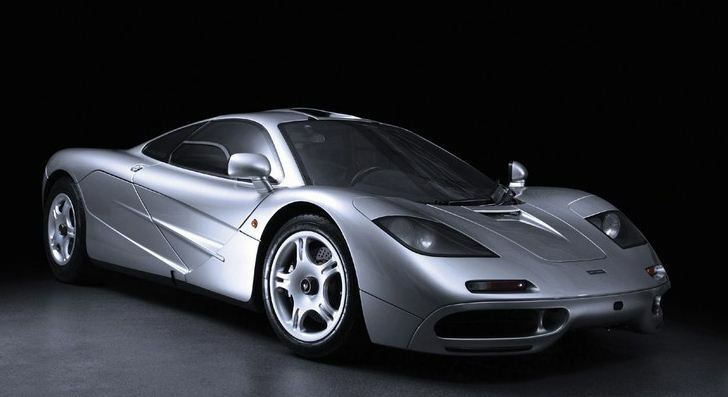 It is an evolution from the previous generation Mclaren F1.From the engine to the aero dynamics this car is inspired by Formula 1.Mclaren were so obsessed with weight savings on this car in every department.The car is priced at $ 229,000. 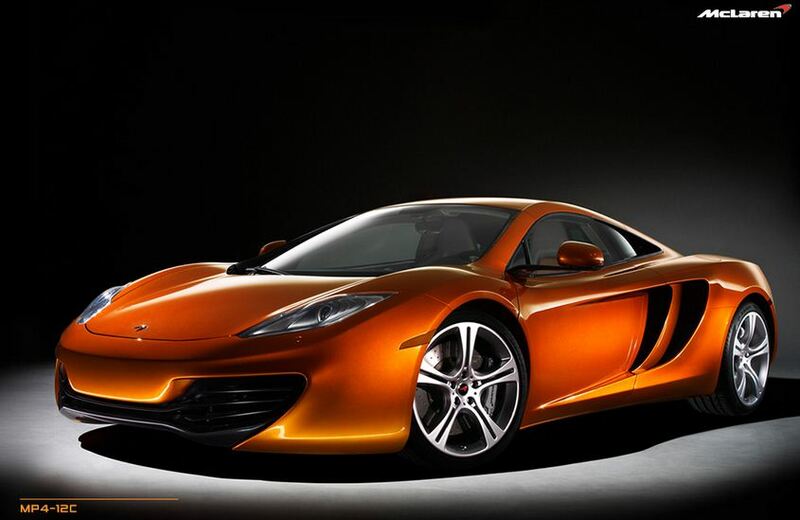 The car was mostly inspired from its Formula 1 counterpart.The car is a two seater coupe with Dihedral doors (butter wing (or) Gull wingdoors).The rear exhausts are mounted into the chassis high to ensure minimum usage of pipes to reduce the weight of the car and also helped Mclaren to create a large diffuser at the rear.The front projector headlamps add to the look of the car.The dual side air scoops on either side of the car gives the car a muscular feel and also provides with down force.The rear spoiler which is integrated into the design of the car also act as air brake for the car.The car has a mid mounted engine which is visible from the rear mirror of the car.The total weight of the car is 1301 kg.